Hype over the health properties of omega-3 fatty acids has been saturating medical news for decades. This week, a study conducted in China provides supporting evidence for the link between dietary intake of these overachieving oils and increased brain power in children. Published in Nature Scientific Reports, an investigation led by scientists at the University of Pennsylvania found that school children (aged 9 to 12) who consistently ate high amounts of fish per week scored more than four points higher on IQ tests than those who rarely or never ate fish. 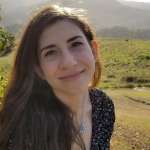 “It adds to the growing body of evidence showing that fish consumption has really positive health benefits and should be something more heavily advertised and promoted,” said study author Jennifer Pinto-Martin in a statement. Like all non-controlled, non-intervention studies, however, this research is only able to report associations between variables that have been identified with data analysis, rather than provide strong evidence that one variable causes the other to occur. 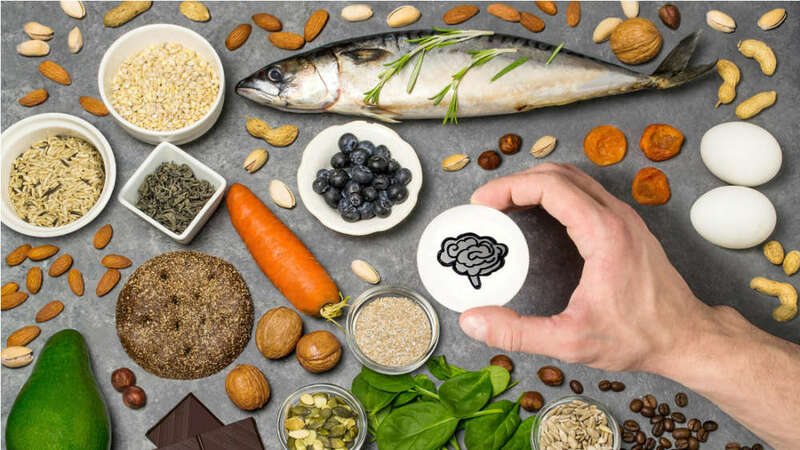 Previous findings have suggested that diets high in omega-3s – such as a fish-heavy regime – can benefit the cognitive performance of adolescents and reduce mental decline in older adults. Other research is currently exploring the relationship between omega-3s and sleep. The necessity of getting enough, high-quality sleep for proper mental performance has already been well documented in scientific literature. Pinto-Martin and colleagues sought to connect these threads by following children whose diet and sleep patterns were recorded as part of a larger, ongoing study. They analyzed food frequency questionnaires from over 500 school children from the Jiangsu Province as well as parent-recorded information on the childrens’ sleep patterns. This phase occurred when the subjects were 9 to 11 years old, then at age 12, they took a child-specific IQ assessment. A diet rich in foods containing omega-3 fatty acids appears to enhance the brain and improve the cardiovascular system. 13Smile/Shutterstock.